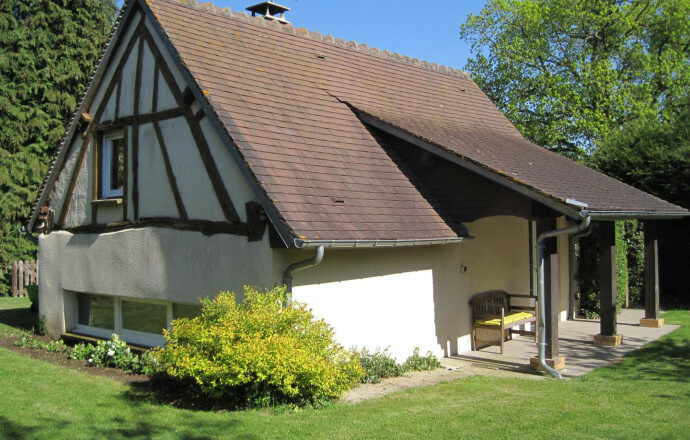 A stay for 2 in this lovely cottage fitted with a massage shower, 30 min away from Verneuil-sur-Avre, Dreux, and their Historic Monuments. You will be seduced by this adorable little house which, after having been oven bread, then forge, is today a pleasant and welcoming lodging. Everything here is conducive to relaxation and well-being : comfortable lounge in front of the fireplace, thalasso shower, enclosed garden with awning and terrace, deck chairs, garden furniture, beds made on arrival. ON 4 LEVELS : kitchen with TV and coffee maker (pods plus filter). Living room with fireplace, TV and DVD player. Shower room with thalasso shower. Detached toilet. Floor : 1 bedroom (1 double bed 160x200), small office in the eaves. Baby equipment on request (cot, high chair, bath). Electric heating. TNT. Air Conditioning. Wifi Internet. 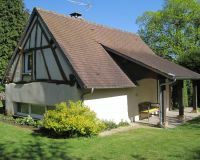 Detached walled garden of 600 m². Automatic gate. Chaleureux salon confortable avec cheminée. Entrée sur cuisine équipée avec espace repas. 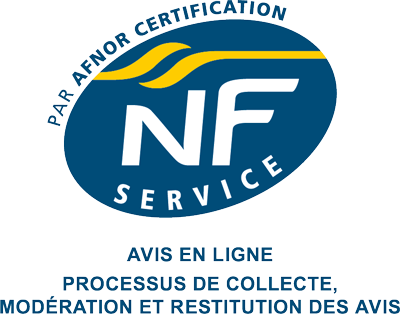 Un grand merci pour l'accueil très généreux et la grande disponibilité de nos hôtes. Un excellent séjour dans un gite offrant tout le confort, très propre et au calme. gite très agréable super je recommande les photos correspondent parfaitement à la réalité. Nous avons passé un très bon séjour comme le premier que nous avion passé au printemps dernier, raison pour laquelle nous sommes revenus. Un agréable séjour dans un gite bien pensé, bien décoré, pratique (escalier un peu raide), ... bref, très bien. 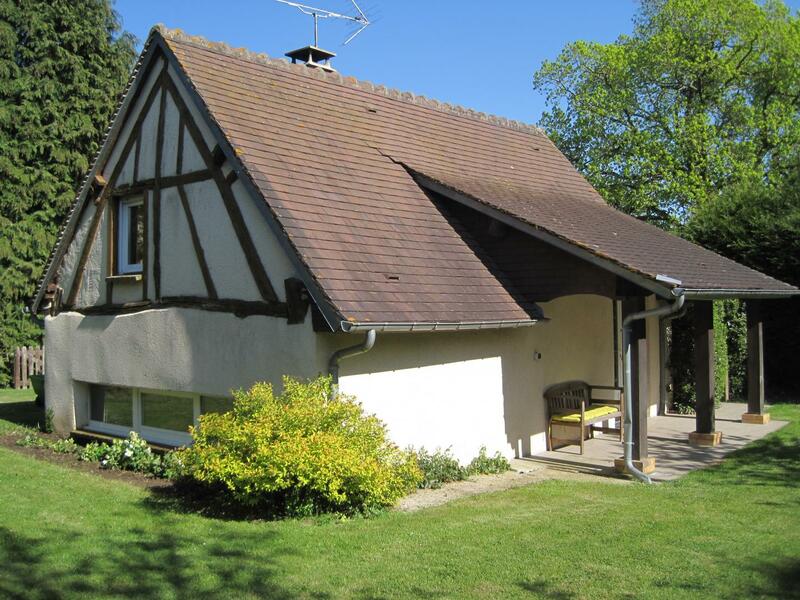 Bonjour, bon séjour,très calme.Changer la literie ne serait pas un luxe, elle est d un autre temps.Petite maison confortable pour un séjour de vacances. Cordialement. Good morning, thank you for your comments and for having choosen our gite. Regarding TV reception, it is a pity that you didn't let us know that during you stay, we would have intervened. It is working, as WIFI reception (a service provider came to fix it). As for the gas system, we confirm you that we changed it : now this is a new secured electronic model. Kind regards.